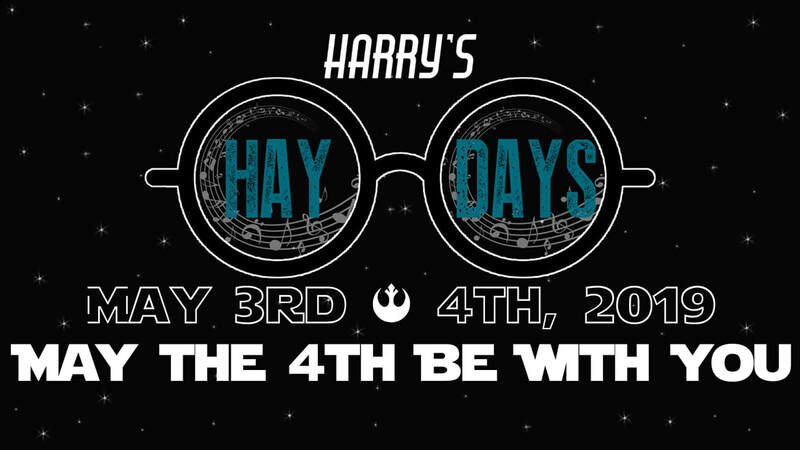 We're kicking off Harry's Hay Days weekend with a FREE show! We'll have free yard games to play as you listen to the live music. Bring a lawnchair or blanket to sit and listen! Concessions will be available. Grandview's newly revitalized Main Street serves as the backdrop to the parade, food trucks, fun & games on Saturday! Join us all weekend! Spend your Friday nights with us! Enjoy live music, food, tailgating games and COLD BEER! Doors open at 6:30pm, live music beginning at 7:00 pm. Check out the complete schedule below. Life size Jenga, Life size Beer Pong, Washers, Bean Bags, and more! Concessions will be available! Bring a blanket or lawn chairs and join us for a fun Friday night of music once a month all summer long! Join us at the Grandview Amphitheater for Yoga starting at 8am. This one hour session is FREE to attend! Enjoy Yoga in the great outdoors. Class will be taught by local Yoga Instructors around the KC Metro! 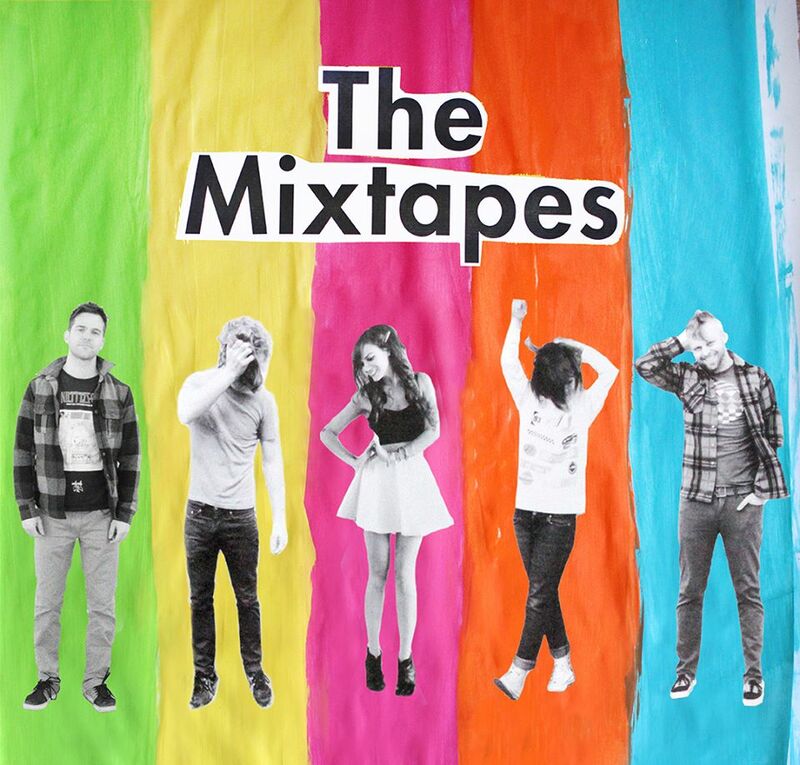 The Mixtapes are a high-energy party loaded with a huge range of music spanning the 90’s. No Doubt, Third Eye Blind, Britney Spears, Nine Inch Nails, The Cranberries, Blink 182, Ricky Martin, Spice Girls, Nirvana... well, if you loved it from the 90’s there’s a good chance you’ll hear it! Come relive some 90’s nostalgia with The Mixtapes! 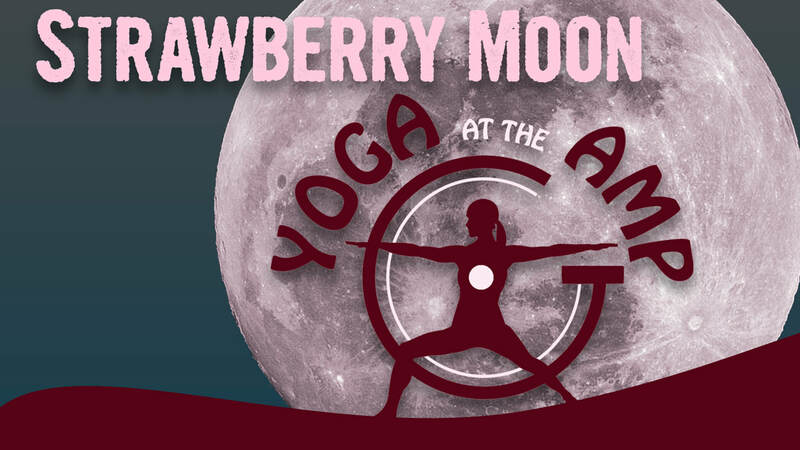 Join us for a free Moonlight Yoga session celebrating the Strawberry Moon at the Amphitheater! All skill levels are welcome. 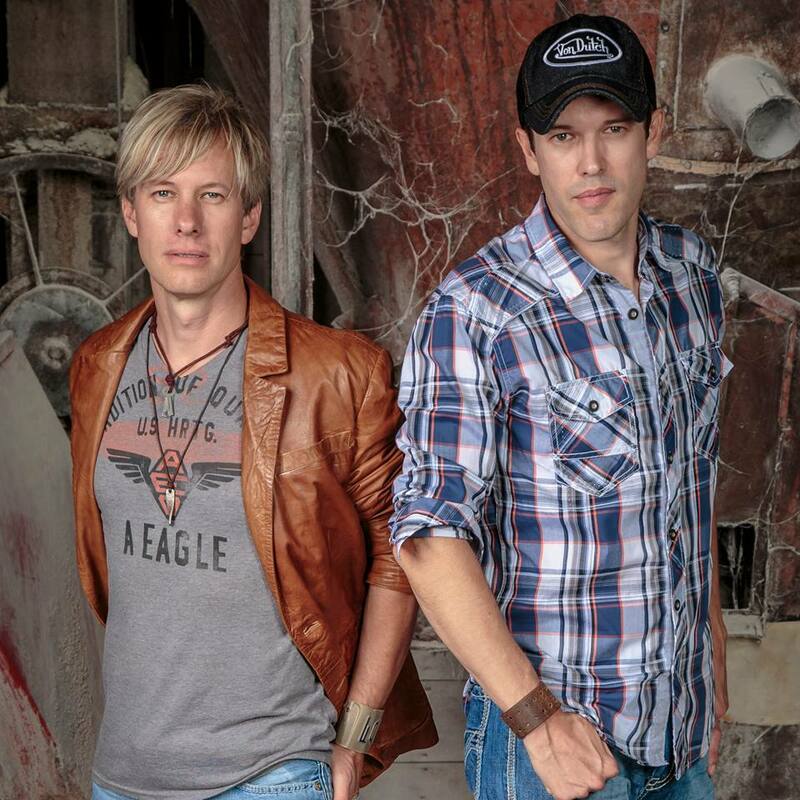 Big Time Grain Co is one of the fastest rising country bands in the midwest. This act was the soul artist chosen to perform at the Royal’s World Series Celebration Rally for a 800,000 plus crowd at Union Station. Recently a Big Time Grain Company's song, "Hard to Want" was featured on a nationwide NFL broadcast of a Chiefs/Raider’s game. In addition the group shared the stage with Big & Rich, Restless Heart, Brother’s Osborne, Gary Allan, Dan and Shay, Travis Tritt, Chase Bryant, JoDee Messina, Los Lobos, Lanco and many more as well as headlining many country festivals all over middle America. Dolewite is Hip-Hop tribute band playing hits from the 80's, 90's, and 2000's using live instruments and six vocalists. Their high energy formula for transforming party anthems into an interactive live party experience is unmatched. Dolewite is more than a cover band. They don't just play songs, they put on a show! With high quality sound and a light show to match, Dolewite brings the party. Come join the crowd and see for yourself. Bring your dancing shoes. 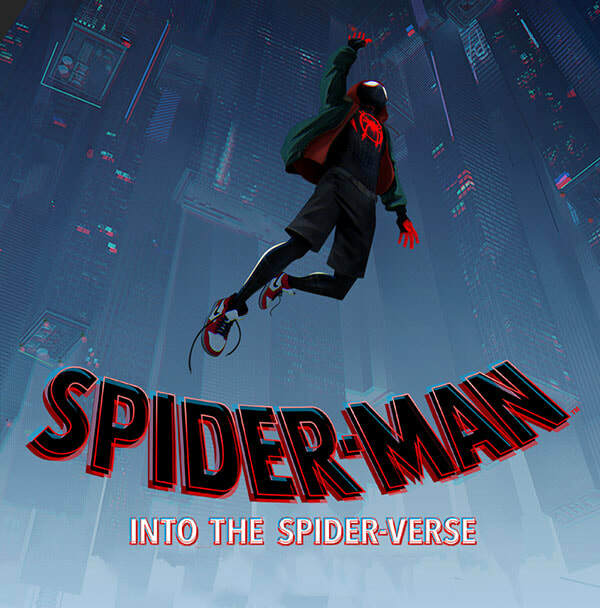 Doors 8:00PM // Movie starts at dusk.